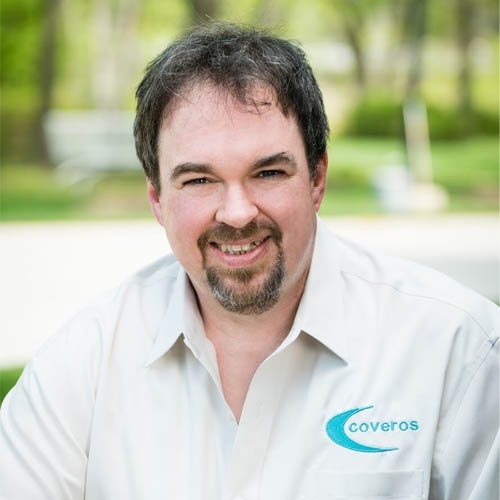 Gene Gotimer is a senior architect at Coveros, Inc., a software company that uses agile methods to help customers build software better, faster, and more securely. They do this by focusing on agile development and DevOps practices such as continuous integration, repeatable builds, unit testing, automated functional testing, analysis tools, security scanning, and automated deploys. Gene feels strongly that repeatability, quality, and security are all strongly intertwined; each of them is dependent on the other two, which just makes agile and DevOps that much more crucial to software development. I'll be speaking about lessons I learned while my team was bringing continuous delivery into a non-agile DoD project and into an agile DHS project. A big government project with no agile background didn't make CD impossible, but being agile didn't make CD a slam dunk, either.